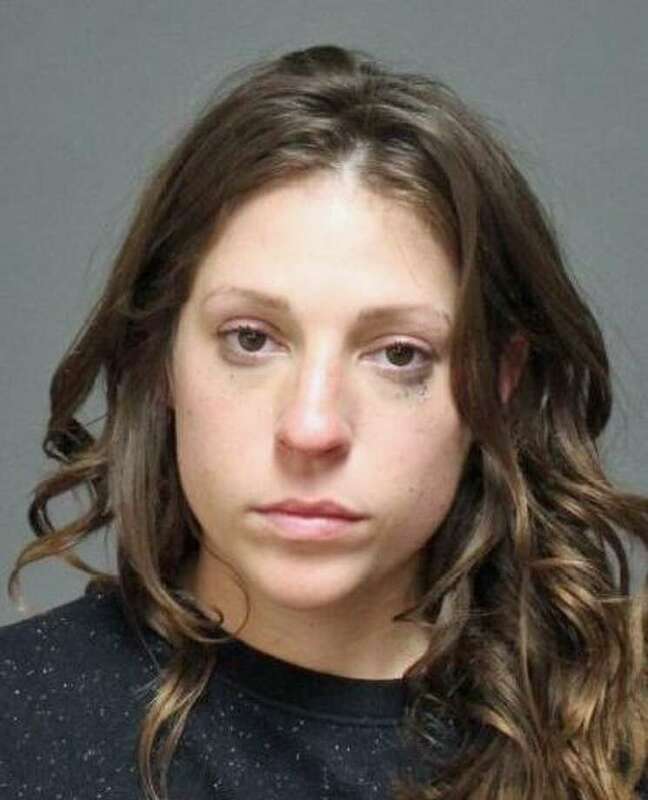 FAIRFIELD — A Pierce Street woman was arrested early Sunday morning when she allegedly cut her boyfriend’s arm with a knife during an argument. Bonnie L. Ritch, 27, was charged with second-degree assault, disorderly conduct and violation of a protective order. Despite have an order of protection against Ritch, the boyfriend sometimes stays at her house, police said. According to police, Ritch went out on Saturday night and said she would be home by midnight. The boyfriend said he was concerned about her welfare and went to several different bars in Bridgeport looking for her. He did not find her, and went back to the Pierce Street address, where he said he kept calling her cellphone until he fell asleep around 3:30 a.m. When Ritch came home, they began arguing. She said she waved a knife at him in self-defense, and the knife may have come in contact with his arm, cutting it. Ritch called police, and when they arrived, they found the boyfriend outside with a white shirt wrapped around his bleeding arm. Ritch was held in lieu of $10,000 bond and was scheduled to appear in state Superior Court in Bridgeport on Sept. 24.